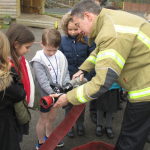 Owl Class have had a very busy week! 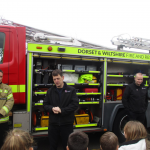 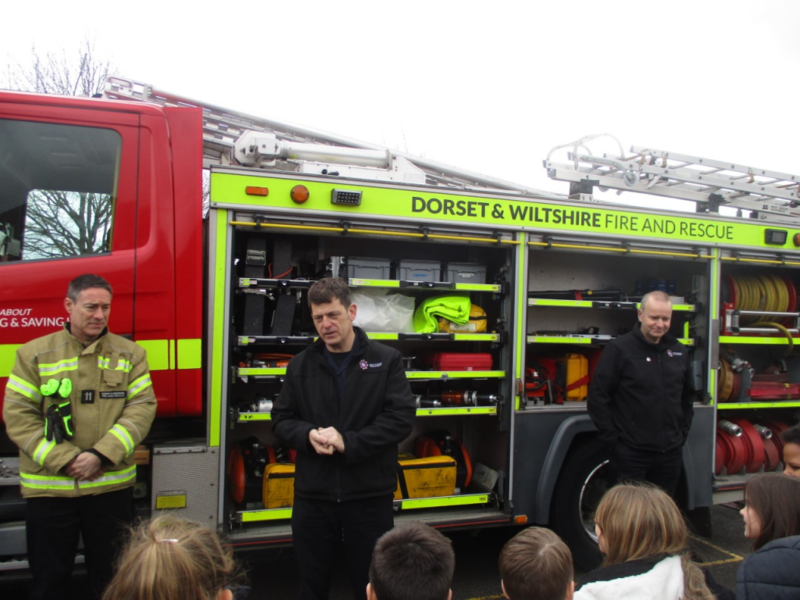 On Monday we had a visit from Gillingham Fire Service. 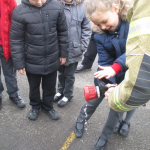 They began in the classroom and the children were told a story about fire safety. 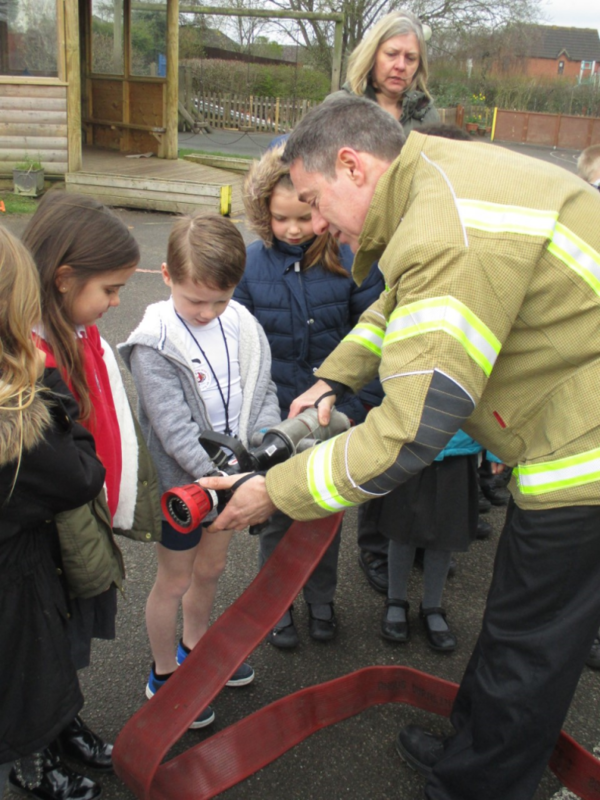 Then we went outside and they showed us all of the different parts of the Fire Engine, including the ladders, hoses and special tools. 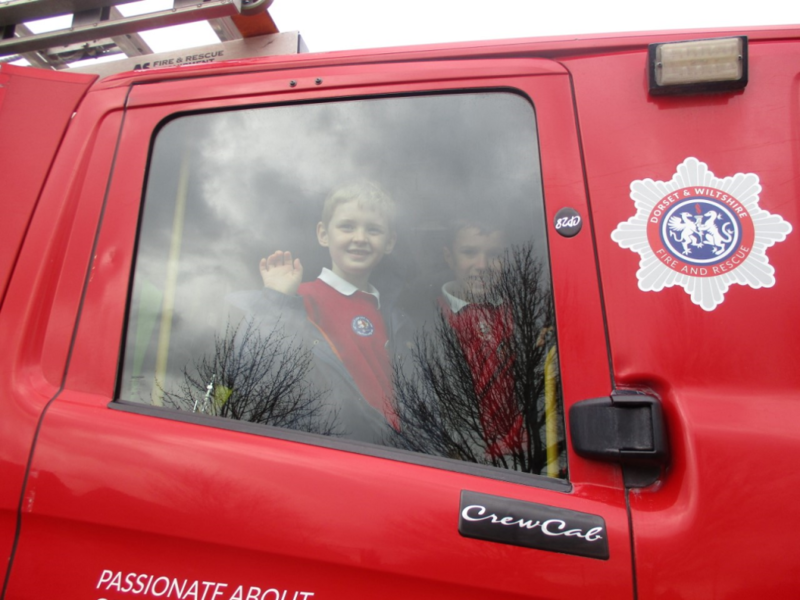 The children also had the chance to go into the fire engine and learnt many important phrases to help keep them safe, like: Get out, Stay out, Call 999! 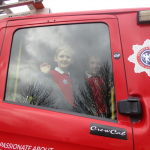 As they left the playground, they put on the lights and sirens so we know what it would look like and sound like when on a call. 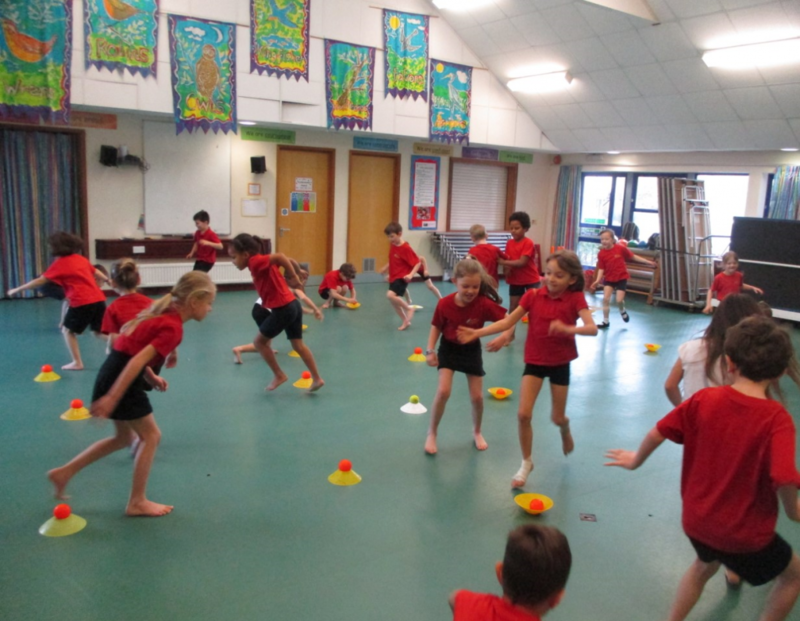 We also had a cricket taster session on Tuesday, from the All Stars Coaching company. 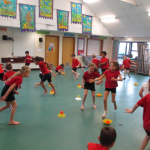 The children took part in a number of games to help them work quickly and carefully in a shared space. 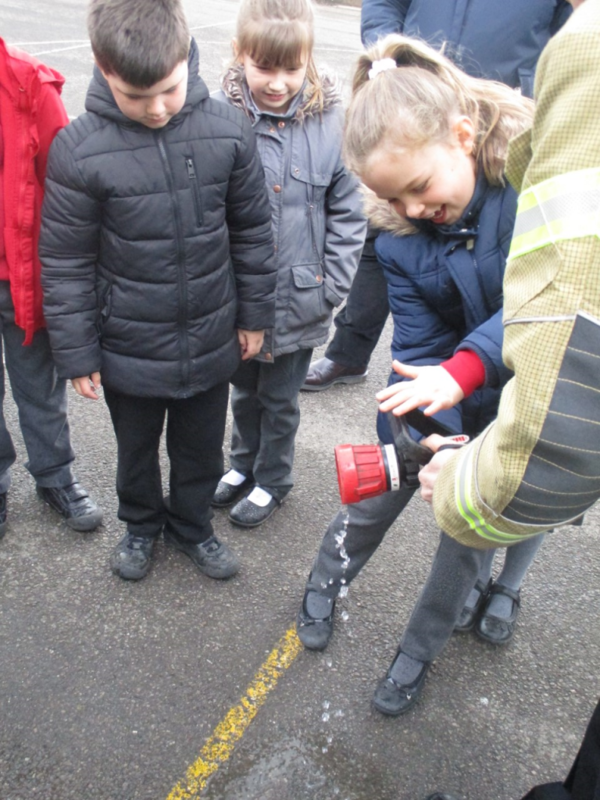 Here are some photos of them having fun!